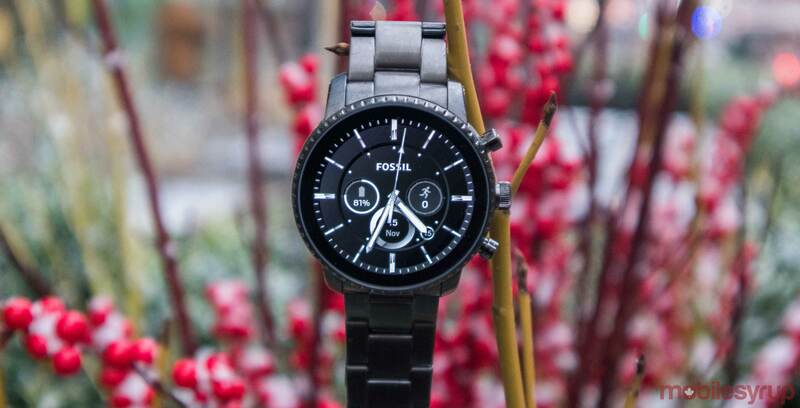 Google is buying Fossil’s smartwatch technology for $40 million to pursue its smartwatch vision. This is a huge deal since Google has yet to release a Google or Pixel branded smartwatch to show off a premier version of Wear OS. A smartwatch from the search giant could be closer than we think too. TechCrunch is reporting the deal includes a watch that is already in development. The report also mentions that a team of employees at Fossil will join Google to continue work on the device. “The addition of Fossil Group’s technology and team to Google demonstrates our commitment to the wearables industry by enabling a diverse portfolio of smartwatches and supporting the ever-evolving needs of the vitality-seeking, on-the-go consumer,” said Wear OS VP Stacey Burr. It’s exciting that Google chose to start its smartwatch hardware program with Fossil since the company has been outputting stellar Wear OS watches for a while. Perhaps what’s more exciting is that Google is now in a position to make a big play in the Apple-dominated wearable market. Ideally, it will bring new ideas and features to the market, giving users another reason to consider a smartwatch. This isn’t the first time that Google has bought a portion of a company to make Google products. It pulled a similar stunt when it purchased a slice of HTC’s smartphone business.